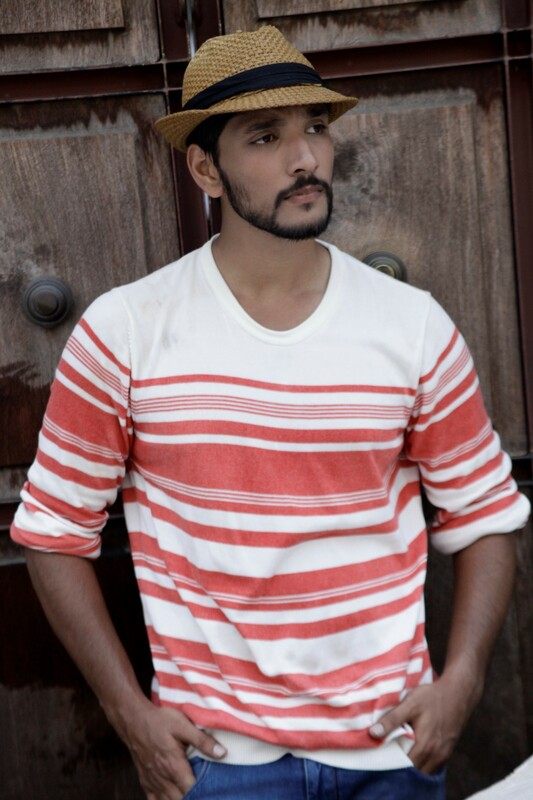 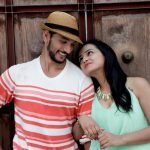 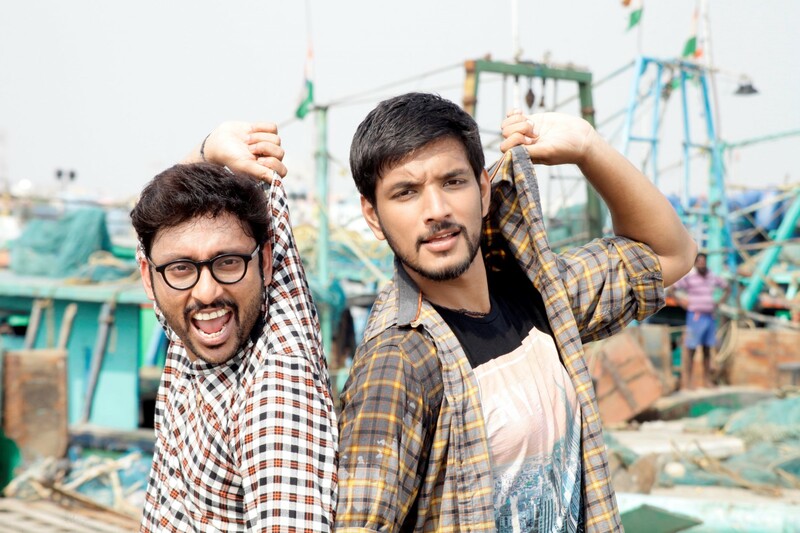 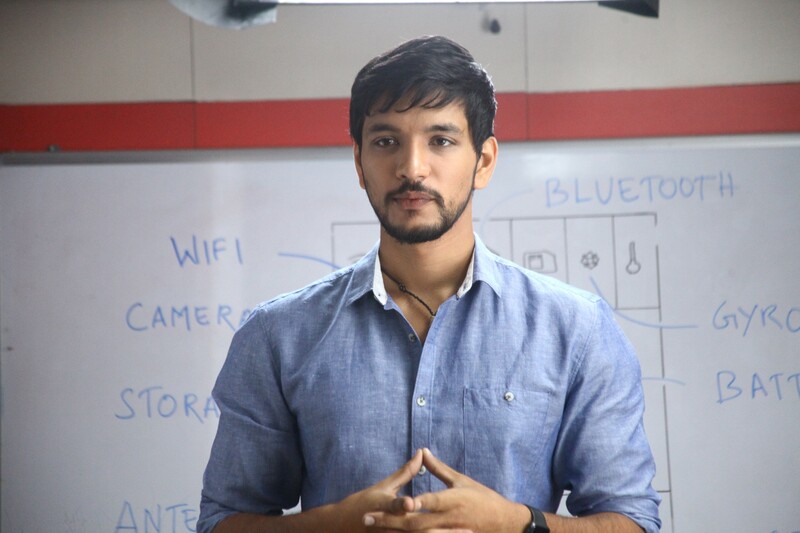 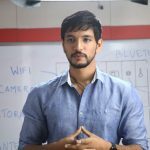 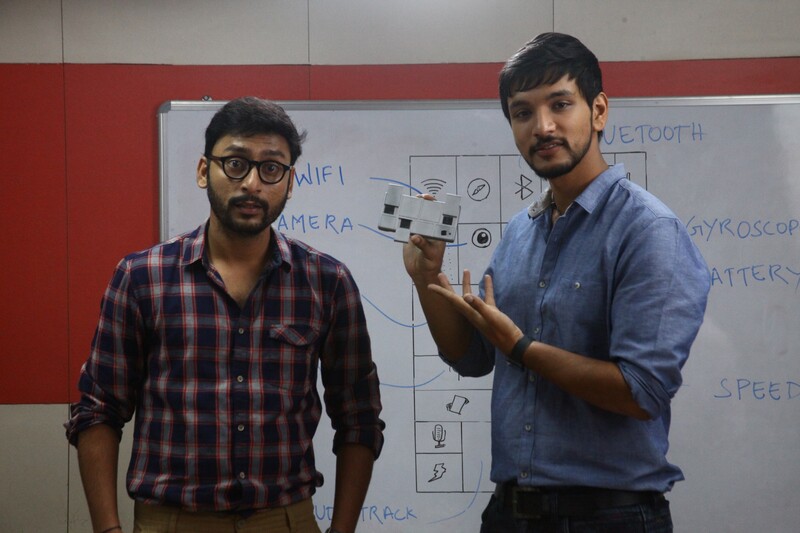 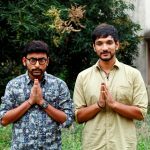 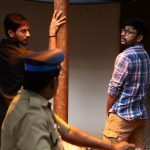 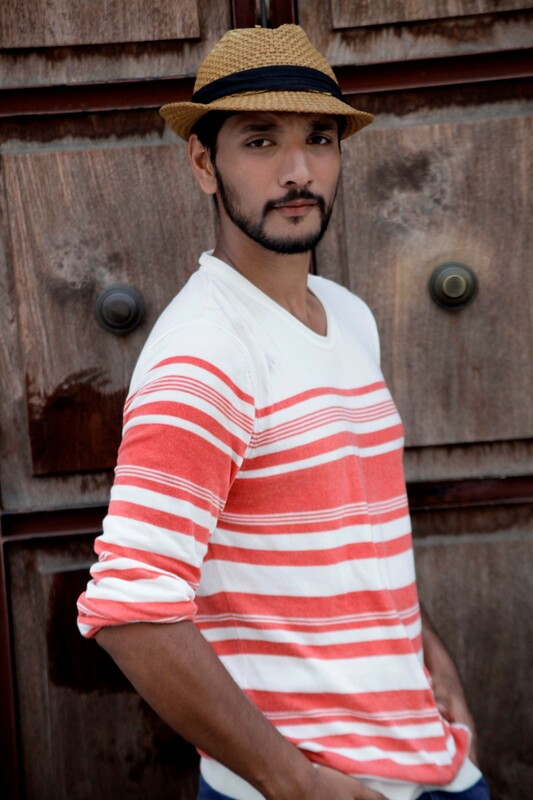 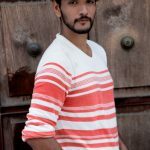 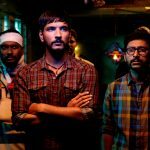 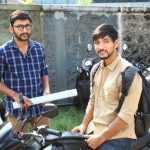 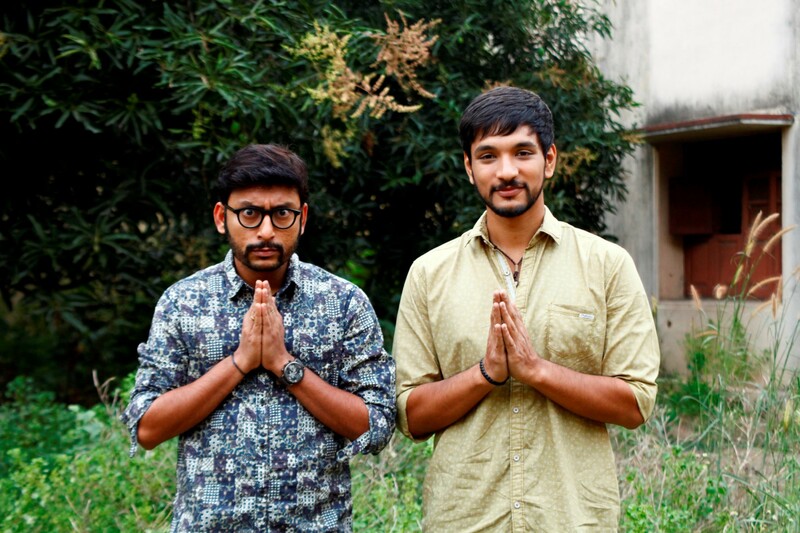 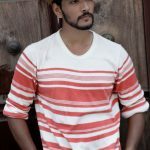 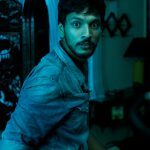 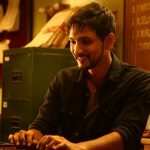 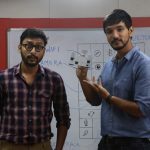 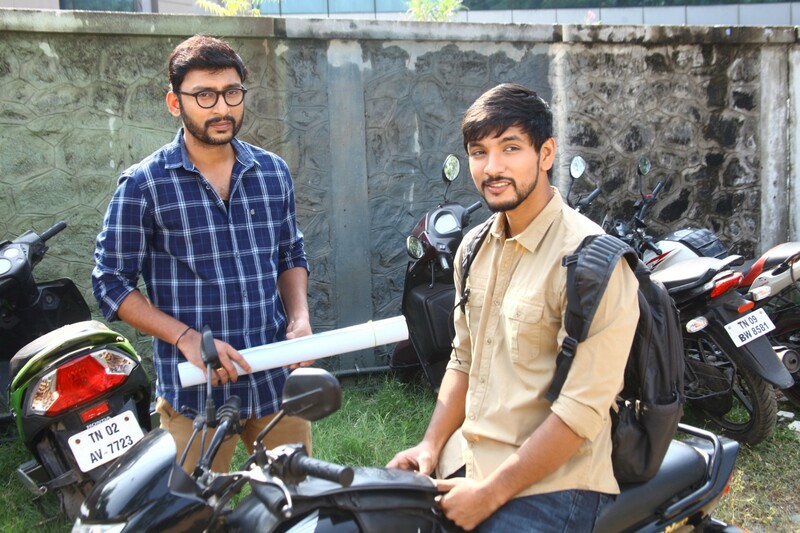 Actor Gautham Karthik, Actress Shraddha Srinath & RJ Balaji starring Ivan Thanthiran Movie Stills. 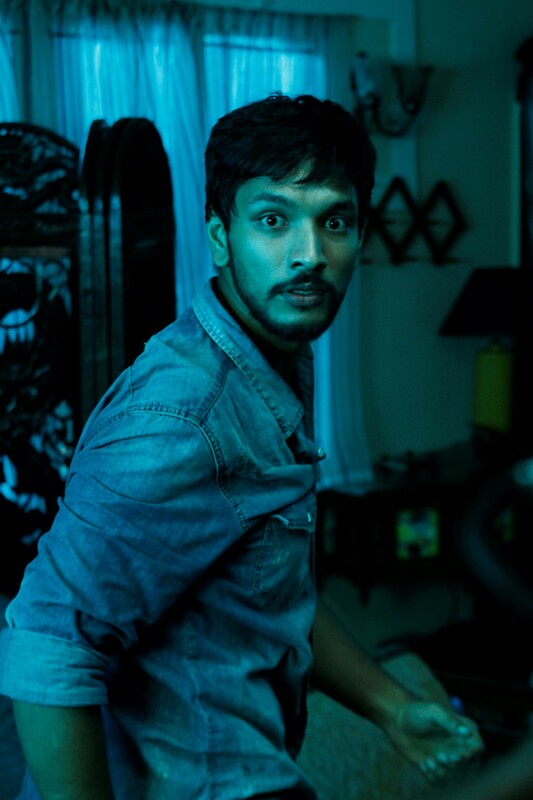 Directed & Produced by R Kannan, Music by S Thaman. 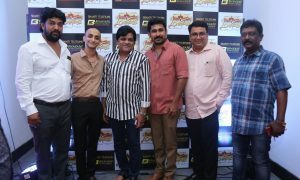 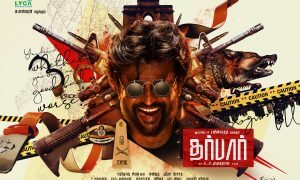 Super Subbarayan, Stunt Silva, Bharath Reddy, Mayilsamy, Madhan Bob in other cast.